What’s the New Surety Bond Requirement? 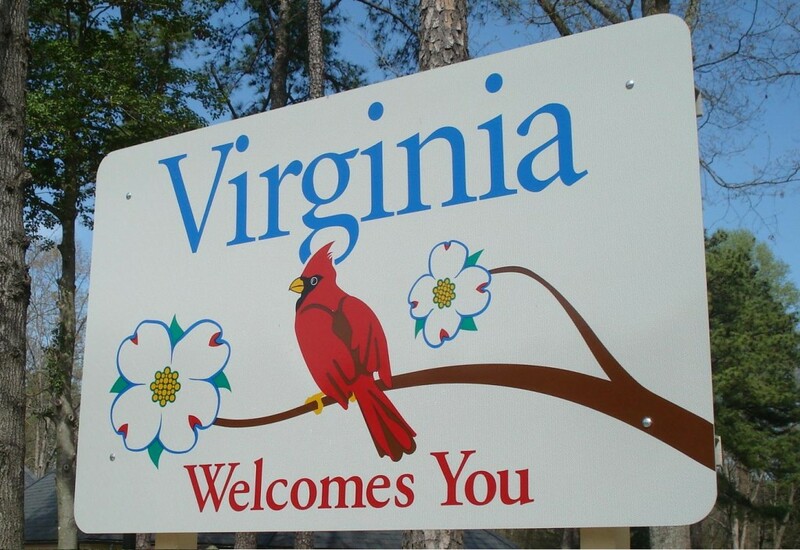 In the state of Virginia, a new bill titled SB 1271 requires the blanket bond that may be furnished for oil and gas wells to be in an amount ranging from $25,000 to $200,000. For individual wells, the law requires a surety bond or a cash bond for at least $10,000 per well, plus $2,000 per acre of disturbed land. The new law authorizes requiring additional bonding if the well would be drilled in Tidewater Virginia. Under prior law, the bond had to be in an amount ranging from $25,000 to $100,000 based on the number of wells that the permittee operates. The new law adjusts the number of wells that may be covered by the blanket bond in connection with the increased bond amount. If you’re ready to get a free surety bond quote to meet this new surety bond requirement, you can simply apply online. Get Your Free Bond Quote Now! We are the nation’s largest volume bond producer, and provide the lowest rates in the industry. Eric is the Chief Marketing Officer of JW Surety Bonds. With years of experience in the surety industry, he is also a contributing author to the surety bond blog. He has held a range of different roles within the surety industry, from agent assistant to bond issuer, which gives him a unique insider perspective on surety related topics. We are the largest volume surety bond producer in the country, which allows us to offer you the lowest rates possible.